Are your students prepared for the challenges of 21st century college, career, and life? 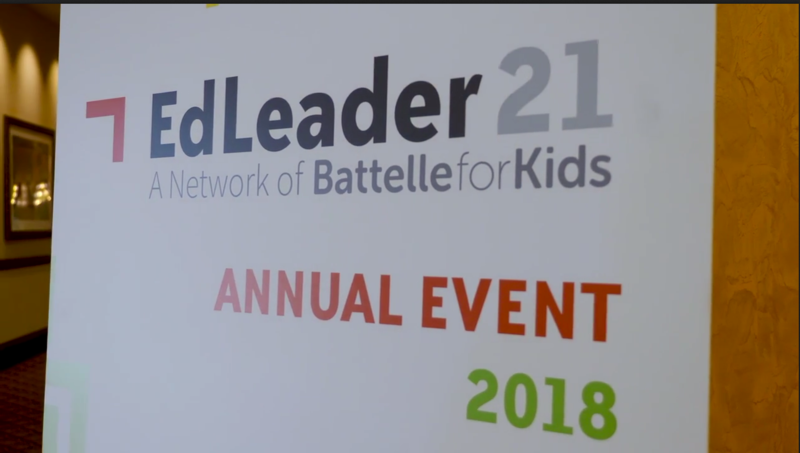 With more than 200 member districts and schools nationwide, EdLeader21 is the premiere network for educators implementing competencies like the 4Cs (critical thinking, communication, collaboration, and creativity) into their systems. Our school system has been energized around the collective vision for 21st century learning, which has served as the cornerstone of our long-range strategic plan. 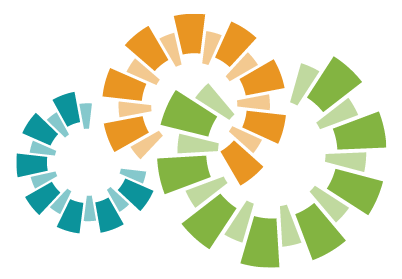 EdLeader21 has been an instrumental partner in helping us craft this work. Already a member? Access the Collaboration Platform and resources. Log in.